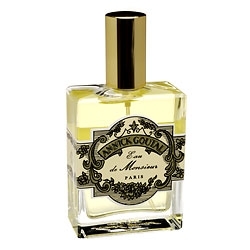 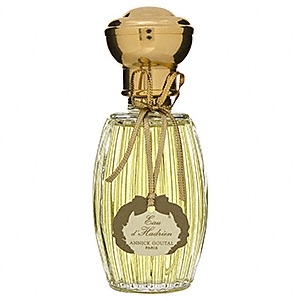 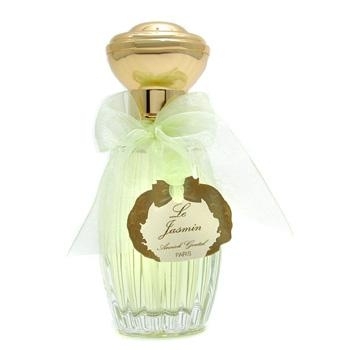 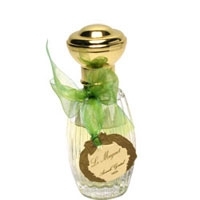 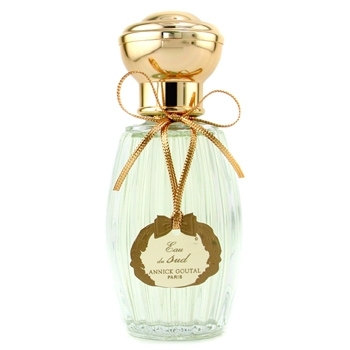 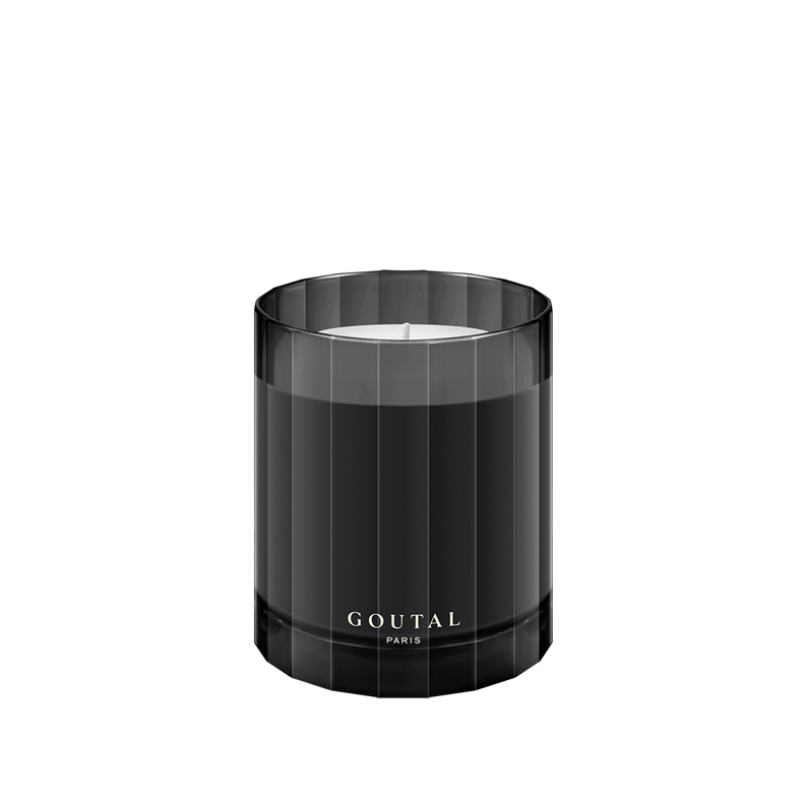 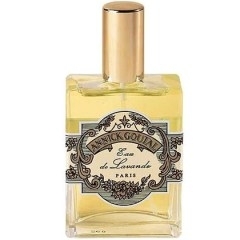 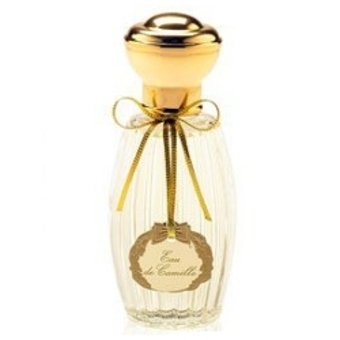 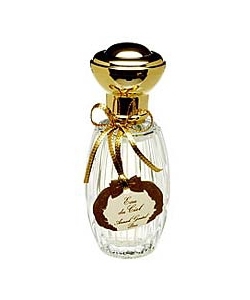 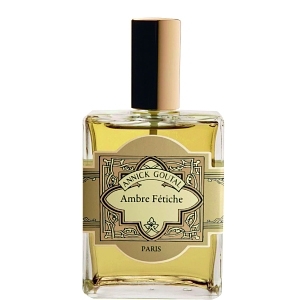 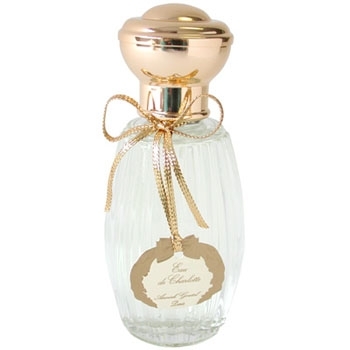 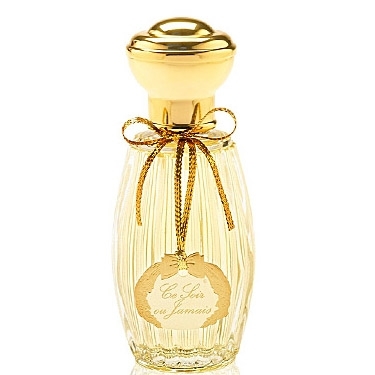 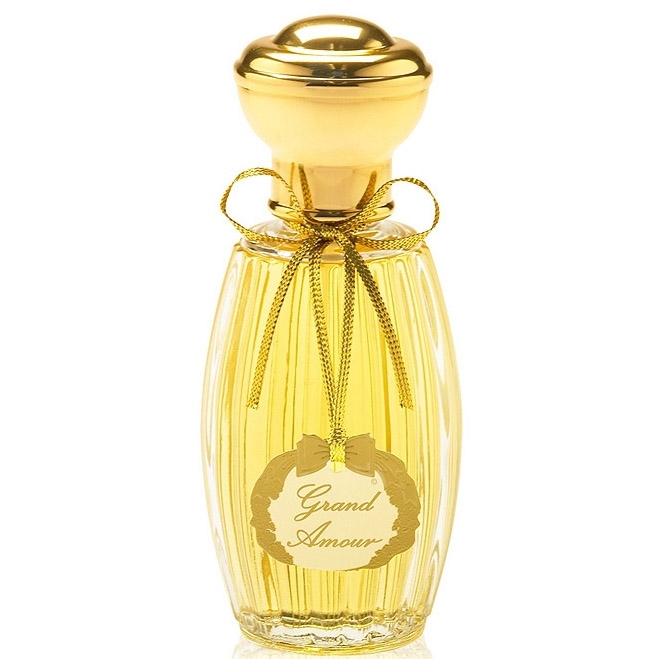 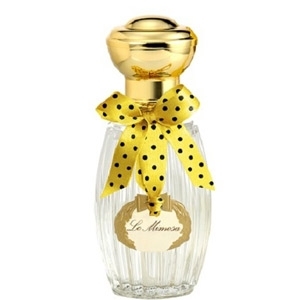 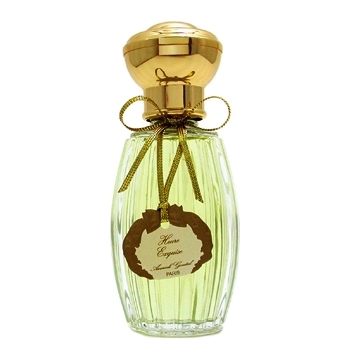 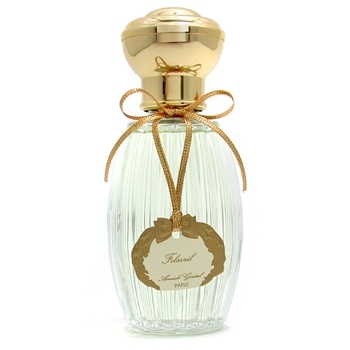 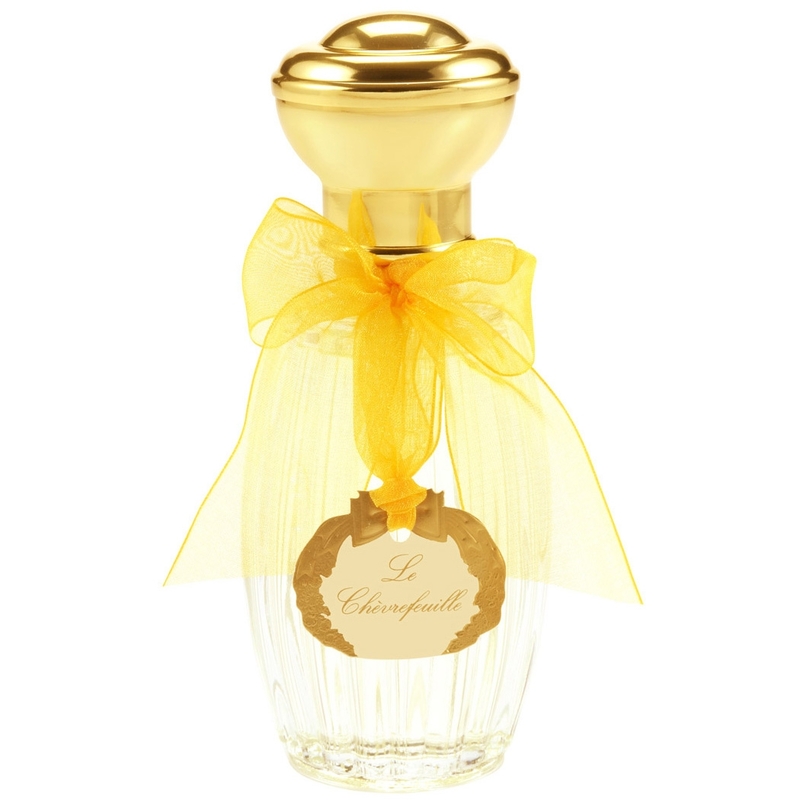 "Annick Goutal describes her fragrance as "infinitely secret".But hints of Turkish rose, ambrette..."
"Green like an ivy garden, lively like the morning. 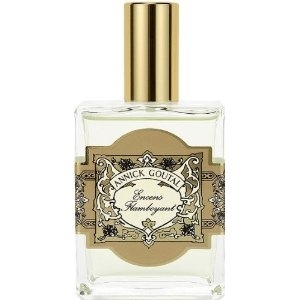 A dream of nature, where seringua, honeysuckle,..."
"This soliflore expresses the simplicity of lavender, embellished with spices, Tonka bean and..."
"A citrus-dominated composition on a layer of ambery notes combining citron, oakmoss, amber and..."
"The silkiness of mango, the exoticism of jasmine, the charm of Boronia blossom and the spiciness of..."
"This floral fragrance is built around gardenia.Tuberose, jasmine and orange blossom give the..."
"The fragrance gives pride with citrus and floral notes. 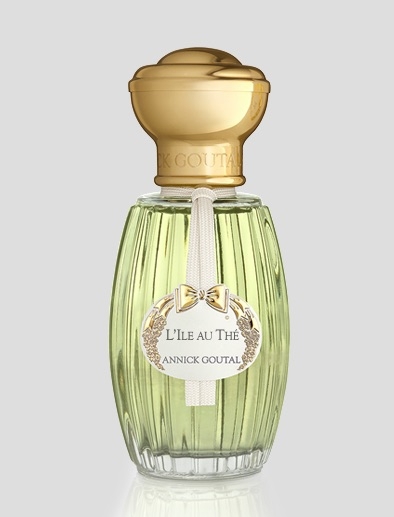 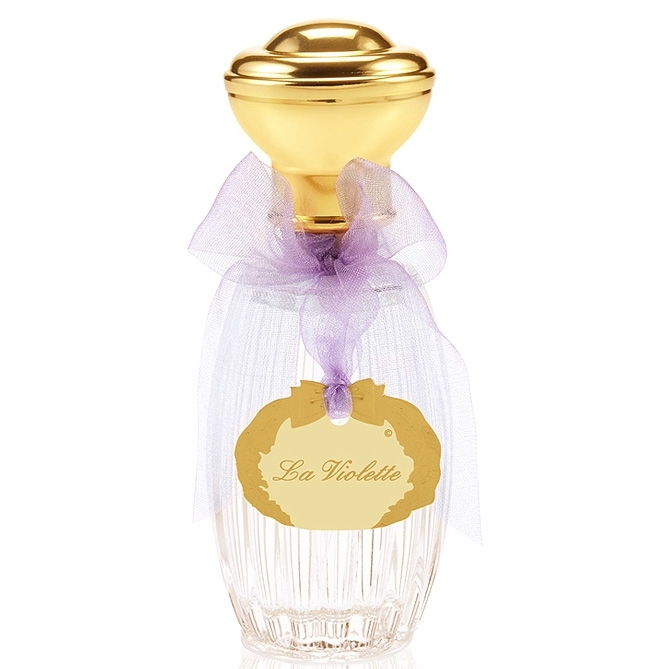 Although an obvious freshness , composition..."
"The fragrance is composed of violet blossoms, violet leaves and Turkish rose"
"Annick Goutal’s Le Mimosa opens with anis and Florentine iris, two green notes that enhance..."
"The fragrance is composed of a single note of Lily of the valley, enveloped by a hint of rose and..."
"Inspired by Eau d'Hadrien, the scent of Nuits d'Hadrien is warmer, thanks to the Oriental notes of..."